One way to experiment with science is to conduct simple science experiments by experimenting with variable factors. 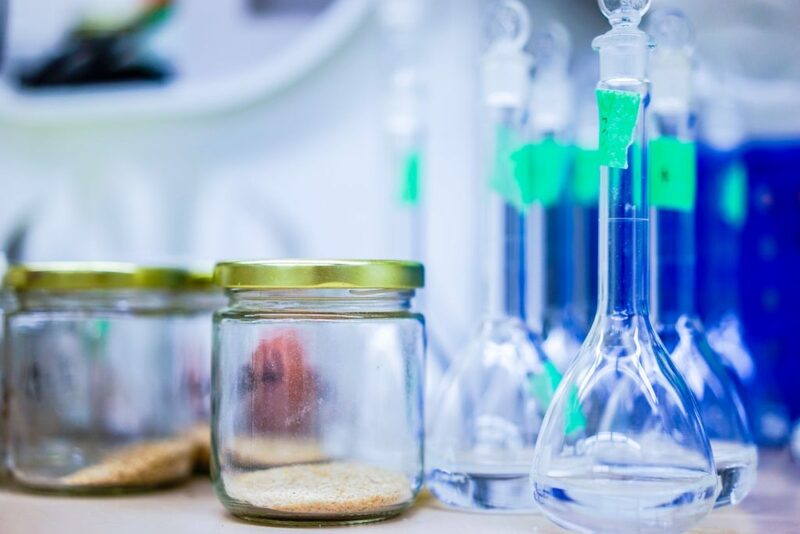 If you’re curious about finding some easy to follow experiments, which are suitable for all ages, it’s well worth continuing reading to discover a few ideas to get you started. If you have young kids who are aged between 2-7, who love spending time playing water, it’s well worth giving this simple, yet fun experiment a go. Simply fill up a sink, bathtub or bucket with water and collect a wide variety of items, which are made out of different materials to experiment with. If you could do with a few examples, you may want to collect a sponge, a piece of wood, a small plastic toy, a leaf, a small metal object such as a spoon or a coin and an eraser. Once you have your items on hand, use a piece of paper or a blackboard to create a chart with three columns. In the first vertical column, write a list which features each of the variable items which you’ve collected from your home and garden. Then ask your child whether they think each item will sink or swim and record their prediction with a tick or a cross in the second vertical column. Lastly when you test out each item in your bucket, bathtub or sink, record the actual answer in the third column, which you drew up! If you’ve never crafted a paper plane with your child, now’s your chance. Using a simple online template for a basic plane, get your child to create two planes. One crafted out of paper and one crafted out of cardboard. Next get your child to throw each of the planes which they’ve created to see which material is more suited to making toy planes. The winner being the material which was used to build the plane which flies the furthest. Next conduct the same experiment but from a greater height. As an example, if you live in a multi-story home you may want to try throwing each plane from the top of your staircase. Making sure that your child doesn’t get to close to the edge of your staircase. Alternatively, if you live in a single story-home, simply walk to your nearest park and get your child to throw each of their planes from the top of a slide at your local children’s playground! In order to find out which items in your house are faster, simply roll each item in a race, down a makeshift ramp or down your house’s drive. If your property features a steep enough drive. Try to get your child to predict which item such as a soccer ball or a tennis ball will win each heat. What are you waiting for? If your child loves simple science experiments, it’s well worth trying out all 3 of the fun-filled experiments listed above.